Thanks for all those tips! I am still unclear on the original recipe, it sounds like we only do three folds, not four, am I wrong? Is the first fold when you incorporate the butter considered a fold? 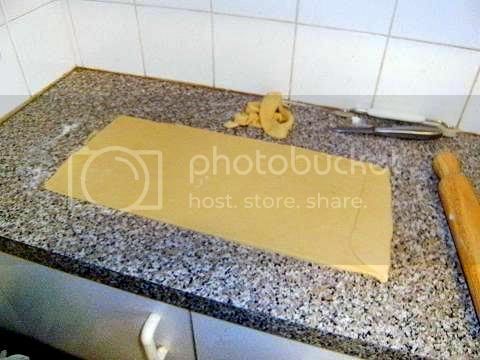 Because the recipe calls for three folds once the butter is added. 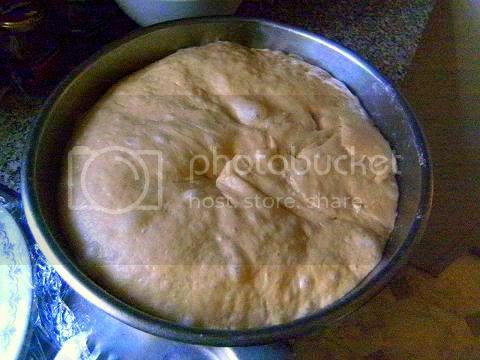 My dough is chilling, next is shaping. Audax, thanks for the many tips and hints along the way! I love your scrolls - a delicious variation! They all look great - would not have thought about using sourdough but it looks like they turned out great. Fantastic job Audax! You always hit it out of the park and this challenge was no exception! :) I really liked reading your tips! Superb job!! 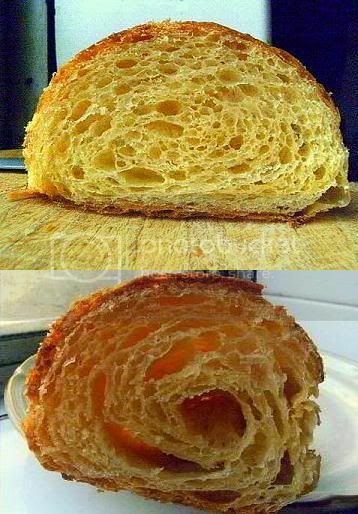 !, and you have showned us an impressive croissant variations, amazing. Thank you so much for visiting my blog, and for your helpful tips, which are my starting point for every challenge. 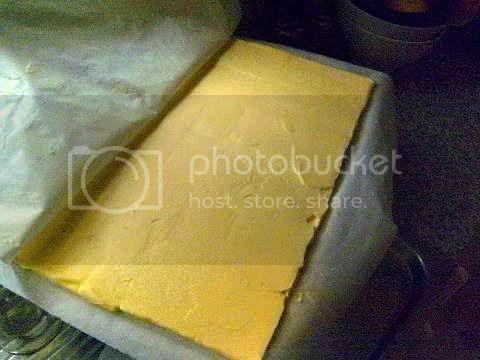 The tip about shaping the butter to the block of dough was particularly helpful. See you next challenge! 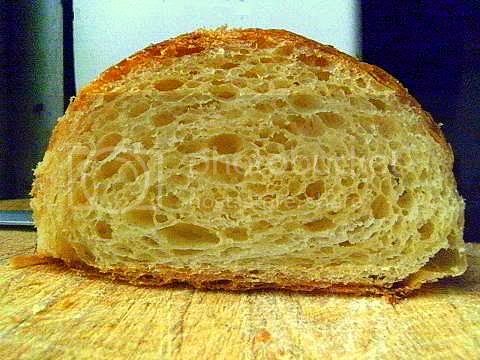 Audax, I had an image of your gorgeous honeycomb cross-section in my head the whole time I was baking. I was never going to measure up! But its great to have something to aim for - thank you as always for sharing your adventures and the many useful tips. Your croissants and all the variations on the theme look great, I can almost feel I'm getting fatter by looking at your photos! Thank you Audax for your kindness and the great instructions ! 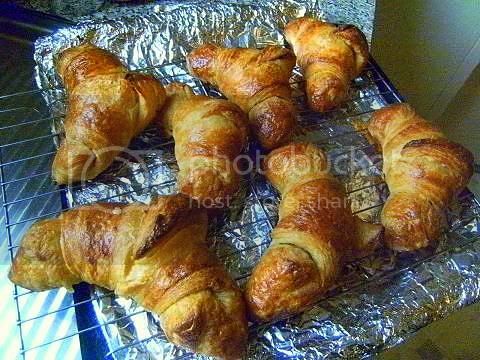 your croissants look so amazing and delicious !your are a queen of croissant!! Gosh lady! You wrote the book on croissants. I am bookmarking your post for the great tips! I did buy high quality butter but I wonder how it would turn out if I used European. I used King Arthur Bread Flour but I am tempted to mix it with cake flour next time. Because when I rolled it out, it shrink really quickly. Beautiful croissants. My husband and I have already finished eating our batch this morning. These are absolutely fabulous! Thanks for all the wonderful tips as well. I told my readers they should head over to your site for all the helpful pointers. Thanks so much for sharing! I knew your post would be absolutely amazing, and it was. Thank you for all of your information and tips! 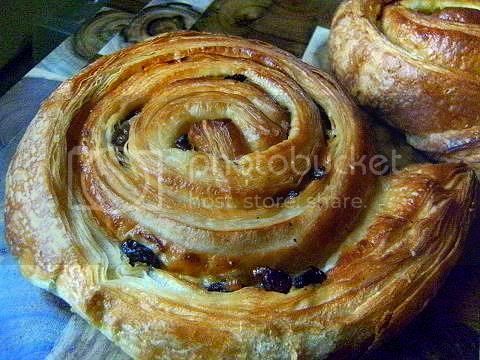 Your Pain au Chocolats are beautiful. 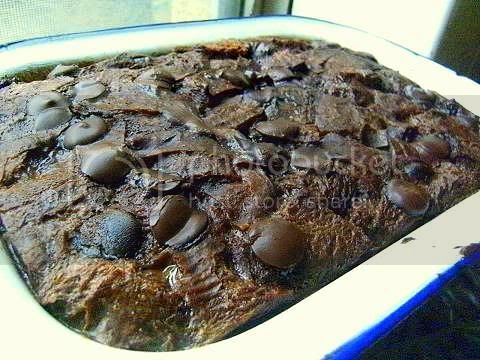 I just love the shot of your laminated chocolate dough, gorgeous! Gorgeous! 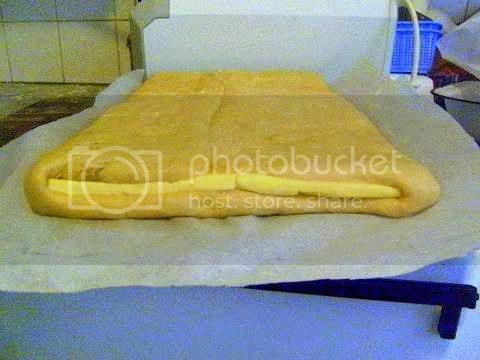 I'm really glad you added your pictures and tips to the forums several weeks ago - they really helped me when I made croissants for the first time. 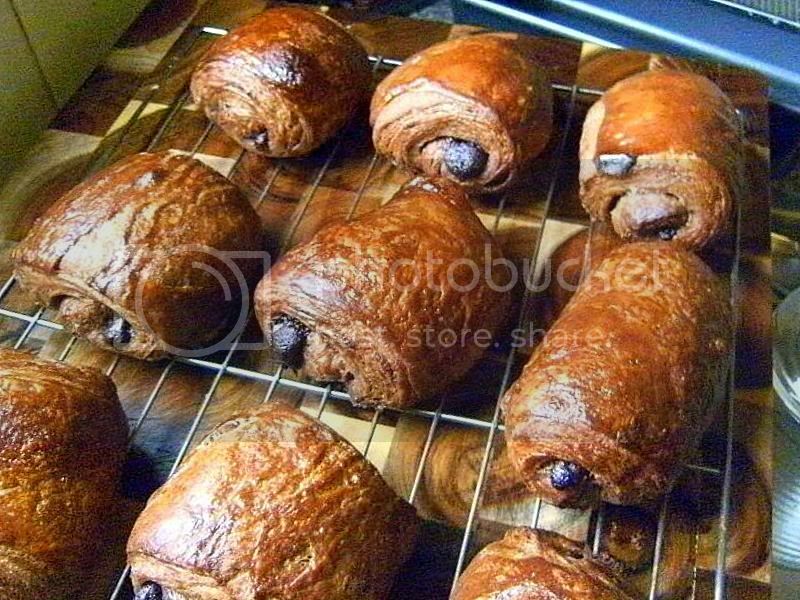 Your croissants look stunning; would love to try chocolate next time. Thanks for sharing the tip to shape the butter and chill it before using it. Such a great idea! As always you did an amazing job on this challenge. You are encyclopedia of baking , love all the tips, enjoyed making too. Your creation is perfect as always. Aw wow, nice job! All your pastries (and pudding) look absolutely wonderful, and your post was so interesting to read. 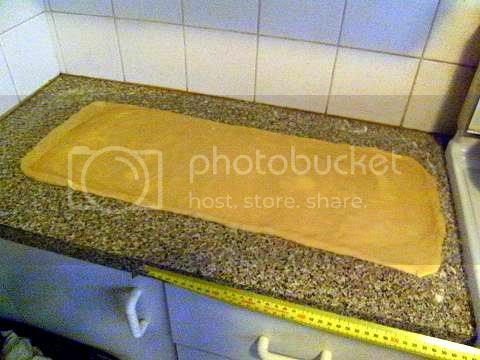 I will definitely be using it for any future attempts at laminated dough. Thank you! Wonderful job and so many helpful tips and recipes! 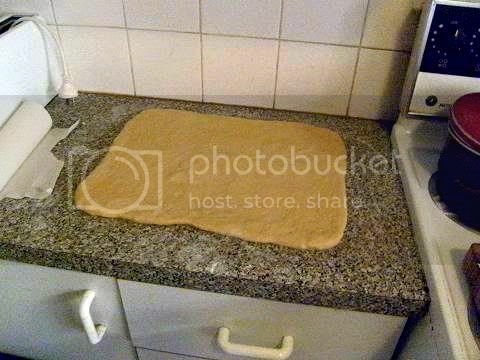 I read about the rubber bands AFTER rolling my dough, will remember next time, it is absolutely brilliant! :-) Thanks, Audax! 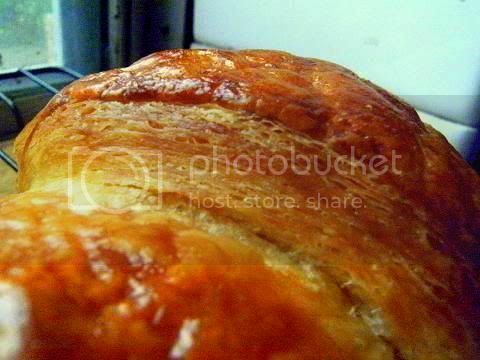 Love all the different varieties of croissants that you have made - they look so golden and flaky. Thanks for all the baking tips too. As usual, you have outdone yourself. Your tips are invaluable. Thank you so much. And thanks for sharing that information about the nine pillars. Enjoyed reading it! 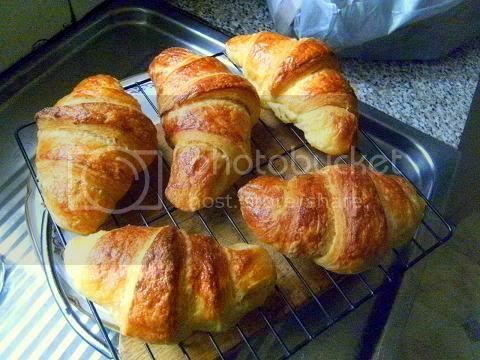 Audax - I am not a baker but I so want to try croissants - your post is off the hook with "how tos"
These look great! 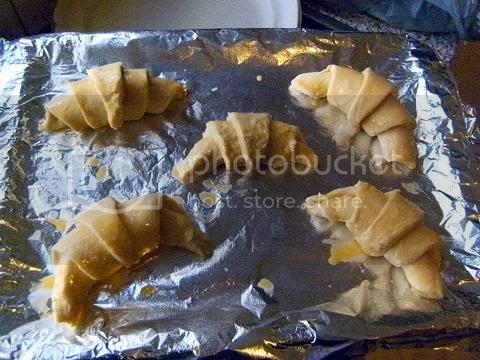 I did the DB challenge as well and your croissants definitely turned out better than mine. 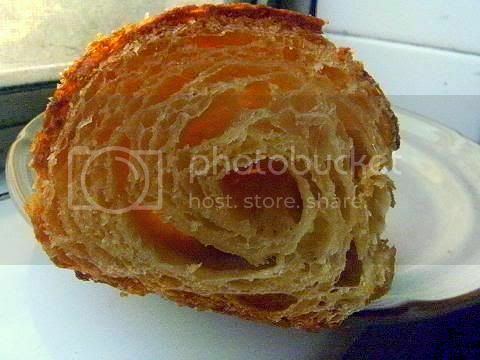 When I saw ur croissants in the forum omg I just loved to the core absolutely stunning and pro looking . You always do the best Audax. Hats off and all other treat are truly delicious. Oh my goodness! Your croissants are nothing short of PERFECTION! The DB challenge was my first attempt at making croissants. And before I ever attempt making them again, I will come back to this page that I've bookmarked. Thanks for so many great tips! Thanks for all your tips and tricks on this challenge, too! 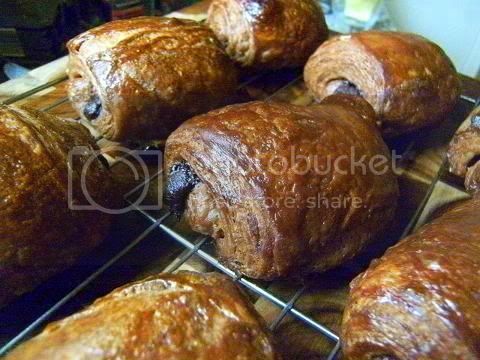 Your pain au chocolat noir look amazing. Hats off to you, Audax! Love the flavor combinations you came up with! Nice job on the challenge! Audax as always great work on the challenge! Thanks for all the help that you gave on the forum- my results are a reflection of that, else I don't know what I would have turned up with! Very gorgeous croissants, Audax - all of them. 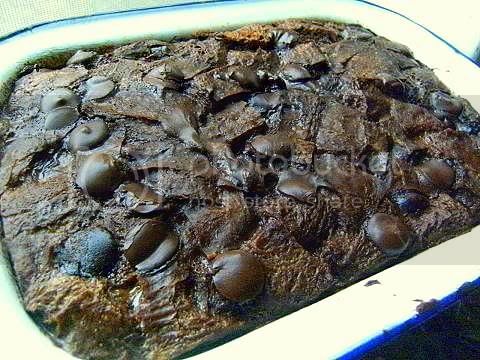 Love your chocolate dough and the cross-section photos. I did not receive any email from you after I replied to yours a few weeks ago, so resend if you can? 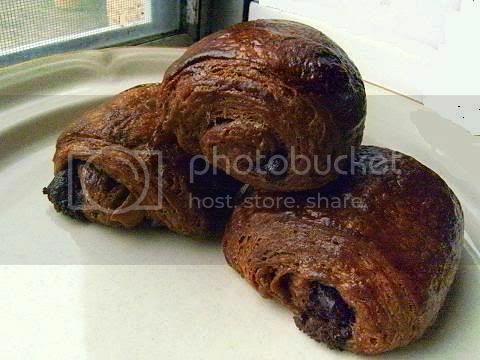 What a wonderful croissant presentation..love those chocolaty bakes! 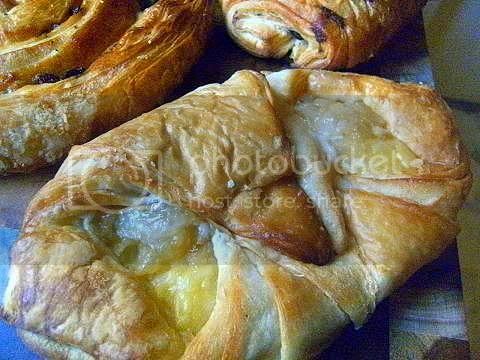 Wow - I can't believe how much work you did on this challenge, and how many different kinds of pastry you made! They all look amazing. Oh, my gosh!!! You went ALL out (as usual) with such spectacular results! 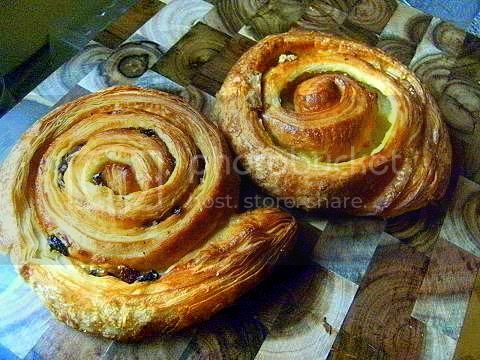 I love the scrolls and danish..yum, yum...and that side view of the dough is fabulous as well!!! Thanks for visiting my blog! I love my croissant cutter too! My hubbie uses it as proof that I have every kitchen gadget ever made...an honor I wear proudly. Your croissant are beautiful, each and every one. 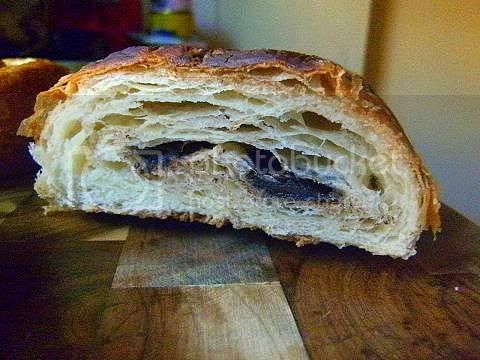 I am going for the Pain Au Chocolate Noir for Halloween this year! And thanks heaps for the wonderful tips you give each month. They are like jewels and I treasure them!! Soooo lovely! It makes me willing to give it a try once more. Although it is a bit intimidating seeing the perfection of yours! 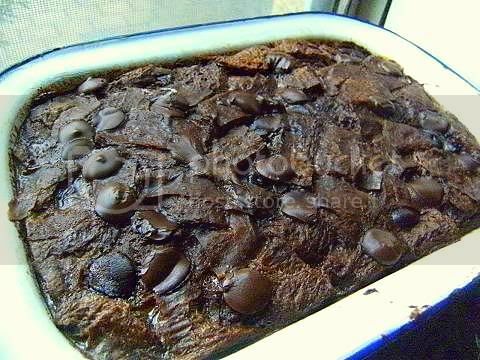 The folded chocolate dough looks beautiful with the butter between the layers. As usual, I bow down to your enthusiasm! BTW, I'm glad to know you can go a little faster than a couple of turns every 2 hours. My dough and butter were staying nice and cold on the marble slab and I was tempted . . .
Great job ! 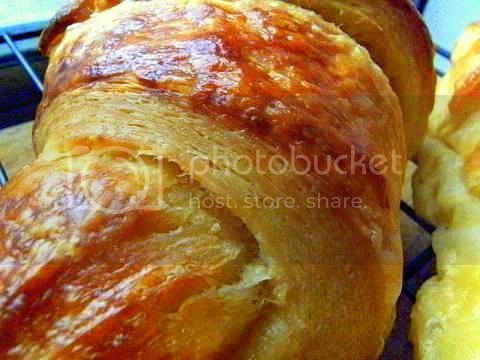 almost a study in croissant making, and with stunning pictures. Audax, your croissants are just amazing! And thanks for all tips! Bravo! Those croissants and pastries look professional. I'm always equal parts impressed and intimidated by the daring bakers, and this challenge was no exception. Well done. Dear Audax, you never cease to amaze me with your creativity and patience. I appreciate your effort to share tips with us on the forum and I think they are really helpful esp when we're trying something for the first time. Thnx! Beautiful! 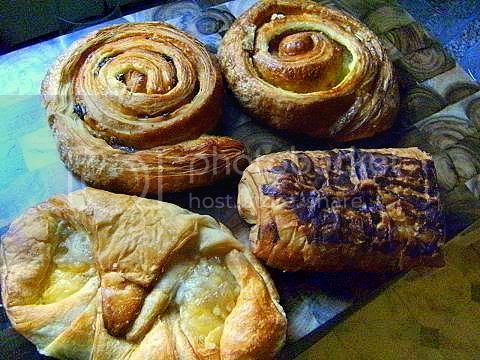 Those croissants, snails and pains au chocolats could be sold in a bakery. Really well done. 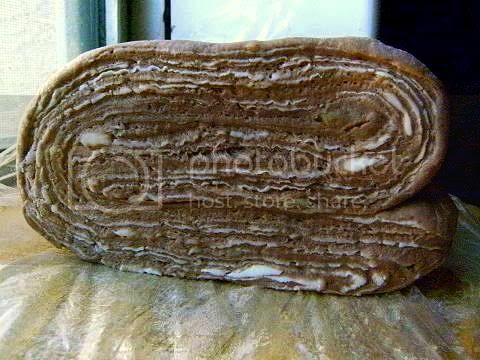 So many ways to use this dough...only Audax the textures so beautiful, I love the chocolate dough and butter layers photo. 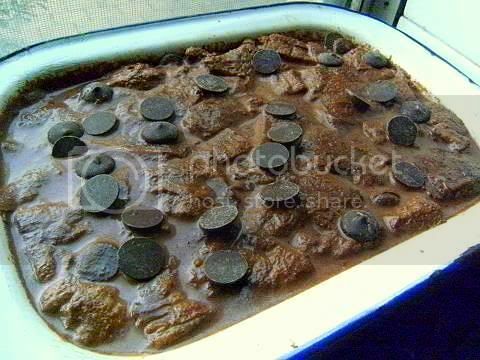 And that bread pudding Audax...I'd have eaten it all myself, beautiful looks delicious. Thank you for your lovely comments on my blog! And all the advice you gave in the forums! Your DB posts are always inspirational! Thanks! Oh, Audax, fabulous and super informative as always! I will be sure to refer back to your and txfarmer's posts when I tackle croissants again. 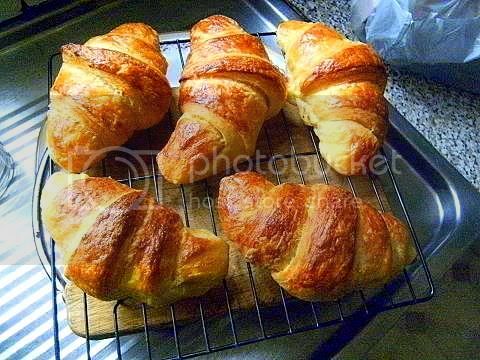 Your croissants look beautiful! And the tips you've provided are incredibly detailed and helpful. Next time I make them I will search out the high quality European butter and add some lemon juice to the mix! Beautiful croissants. Excellent job for this month's challenge! This is my third attempt at leaving a comment :( I am having trouble with blogger! Everything you've made looks so delicious!! amazing! as usuall! and with sourdought?? guau! claps! Wow! I am even more impressed than usual. Everything looks fantastic. Audax, I love your croissants. 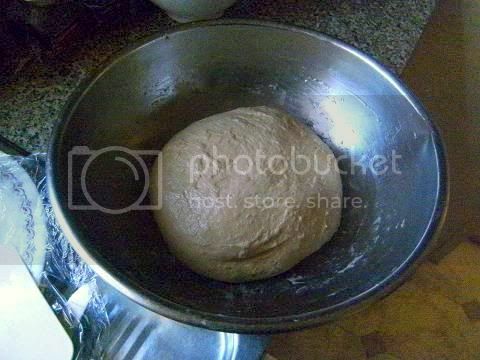 And I find it great that you made the sourdough variance. It looks so delightfull. I'm just having another " I want a croissant" feeling again. Also thank you for your great comment on the forum. I learned a lot of it. Wow :) Other than how amazing your croissants are, what a fantastic post full of tips. If it's OK, I'd love to add a link to your post on my post since the host of the challenge isn't online. I can't wait to experiment more with croissant dough! Your croissants are absolutely gorgeous! !Great job! 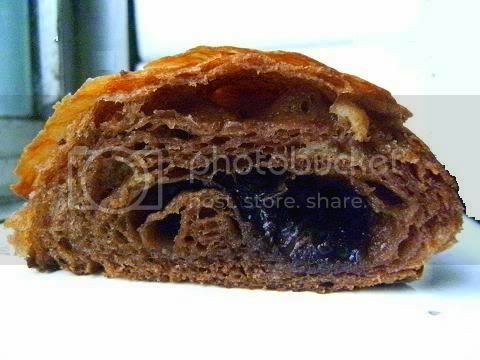 My favorite breakfast treat is croissants with melted chocolate inside .. yummers!!! As usual, you are a wealth of information Audax. 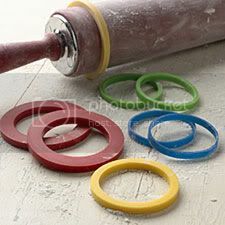 Very neat trick with the rubber rings, must remember that next time. 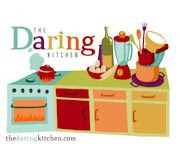 Brillant as usual:-) I'm so glad to have found your blog so I can find the recipes for your amazing DB challenges! Your croissants are gorgeous! 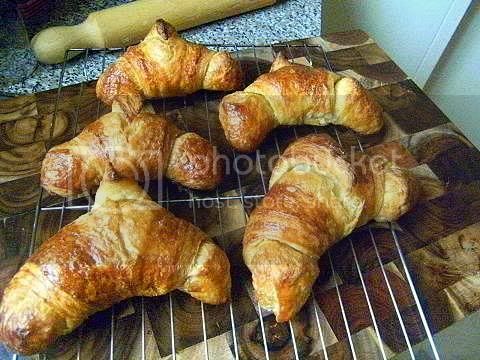 I admire anyone that can make their own croissants. Absolutely amazing!